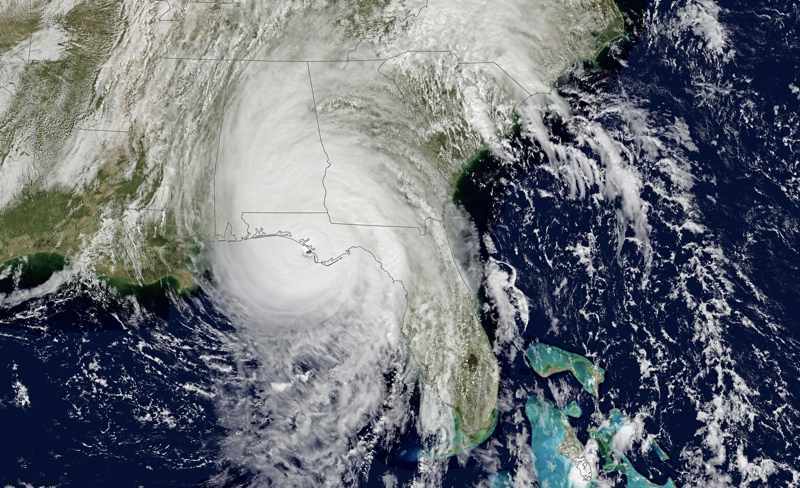 Hurricane industry losses from the 2018 season have risen with hurricane Michael now estimated to have caused an industry loss of $11 billion, while hurricane Florence is estimated at $5.5 billion, both according to insurance and reinsurance broker Aon. The estimates are the highest totals for the market wide insured loss (to public and private insurers) caused by the two biggest landfalling U.S. hurricanes of 2018. As well as raising the industry loss estimates to these new high levels, Aon has also provided economic loss estimates that are substantially higher than the previously available figures as well. Prior to this update from Aon, the highest estimate of insurance and reinsurance industry losses from these two storms, was $10 billion for hurricane Michael and $5.3 billion for hurricane Florence. The previous high economic loss estimate for the hurricanes was at $17 billion for Michael and $17 billion in North Carolina alone, according to our sister publication Reinsurance News’ loss data on major catastrophes and man-made events. Now, Aon has pegged hurricane Michael as an $11 billion insurance and reinsurance industry loss and a $25 billion economic loss. While, hurricane Florence has been pegged as a $5.5 billion insured loss and $24 billion economic loss. 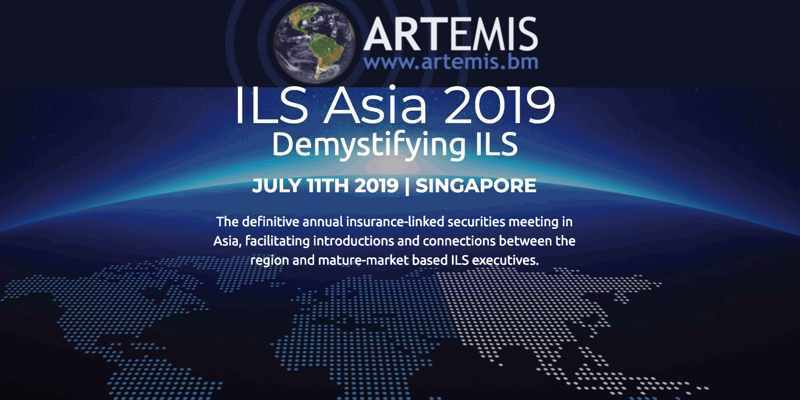 The economic loss estimates include damages to property, infrastructure, agriculture and direct net loss business interruption. With hurricane Michael it was Florida that took the brunt of the financial impacts, suffering $16.5 billion of the economic impacts and $7.25 billion of the industry insured claims, Aon said. That is reasonably close to the aggregated claims data collected by the Florida Office of Insurance Regulation, who recently put the total insurance impact at just over $6 billion. Georgia suffered an estimate $5.5 billion economic loss from hurricane Michael, of which insurers are estimated to bear approximately $2 billion of the total, while Alabama took another $450 million of insured losses and North Carolina, South Carolina, Virginia & Maryland $800 million between them. A much larger proportion of the damages from hurricane Michael was caused by wind and storm surge, compared to hurricane Florence that was largely a rain induced flooding event. North Carolina bore the brunt of hurricane Florence’s flood and other impacts, resulting in the state taking $22 billion of the economic impact and $5 billion of the insured losses. South Carolina took $275 million of insured losses, Virginia $75 million and other states another $25 million, Aon said. Given the largely flood related impacts from hurricane Florence it is no surprise that a significant amount of the economic loss was uninsured completely, compared to hurricane Michael where a larger proportion of the losses were covered by insurance and reinsurance. So far loss creep with hurricane Michael has not been too significant, compared to 2017’s hurricane Irma. There had been some fear that Michael would result in a hurricane Irma like loss creep situation, but so far that hasn’t been the case. But with around 20% or so of claims still open and a significant number of commercial property claims unreseolved, there is still room for the industry loss total to rise further with this storm.